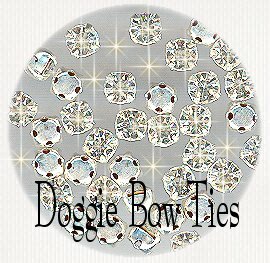 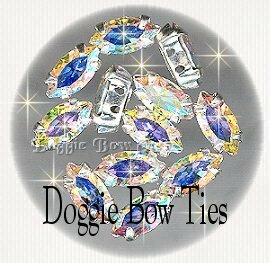 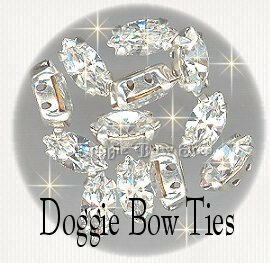 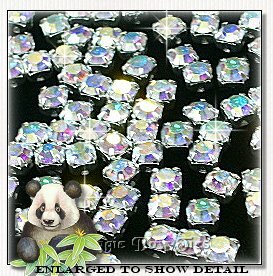 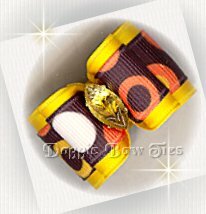 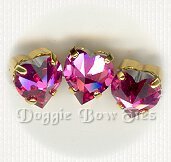 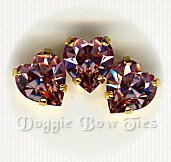 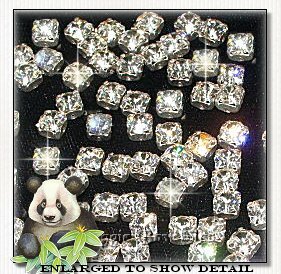 Doggie Bow Ties: Sew-on Rhinestones for Making Dog Bows! 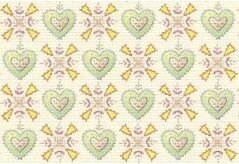 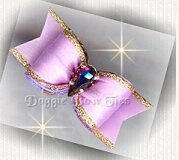 above but now available in a smaller size! 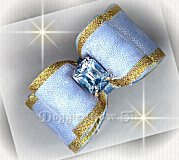 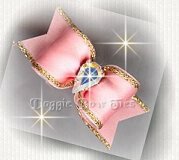 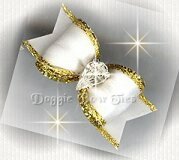 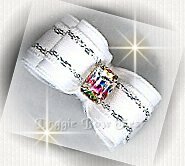 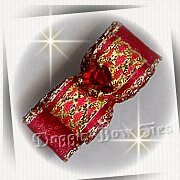 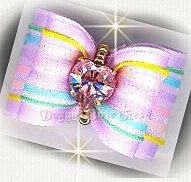 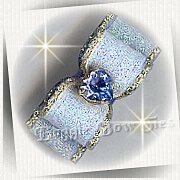 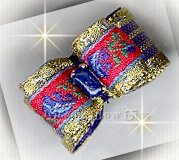 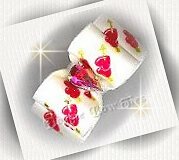 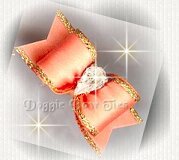 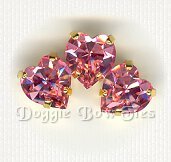 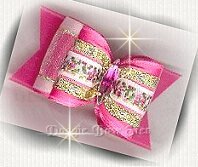 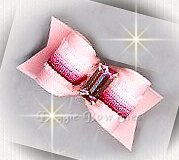 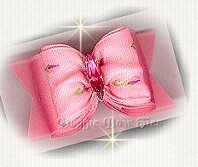 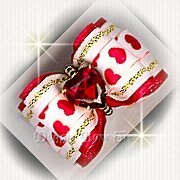 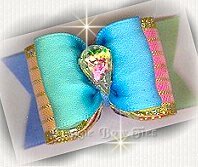 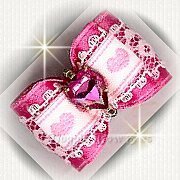 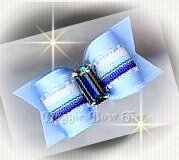 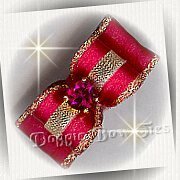 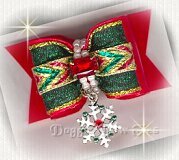 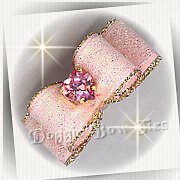 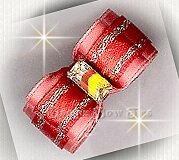 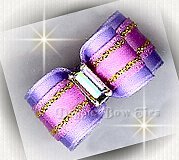 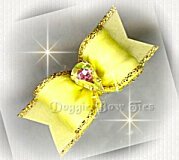 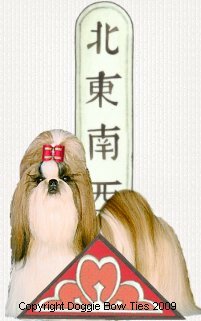 Learn how to make beautiful dog bows with my dog bow instructions, rhinestones, & dog bow kits!  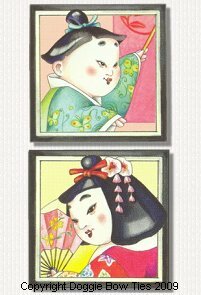 This Web site is registered with theLibrary of CongressCopyright Office.